This Saturday, 19th of October we had a meeting with German students. 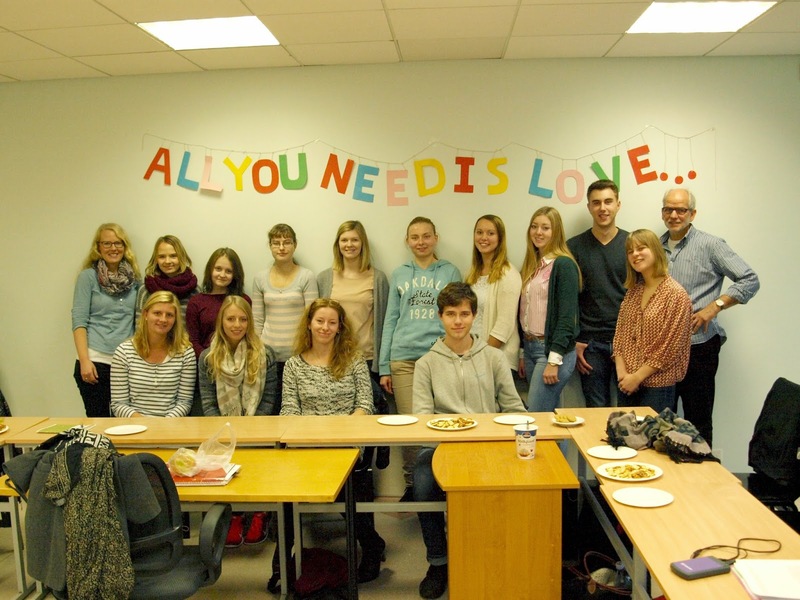 All the participants of the club want to thank Zoja, our German teacher for helping in organizing the meeting. Additional thanks to Lena for facilitation of discussion. We have lots of interesting events coming soon! Please join us every Saturday and Sunday!